From an HIV health service provider to running the Amref Kibera Health Centre as a Facility in Charge, Winnie Nzioka has served the population of Kibera and its environs for the last 18 years. Her journey as a nurse serving Nairobi’s largest informal settlement is one of endurance and hope. 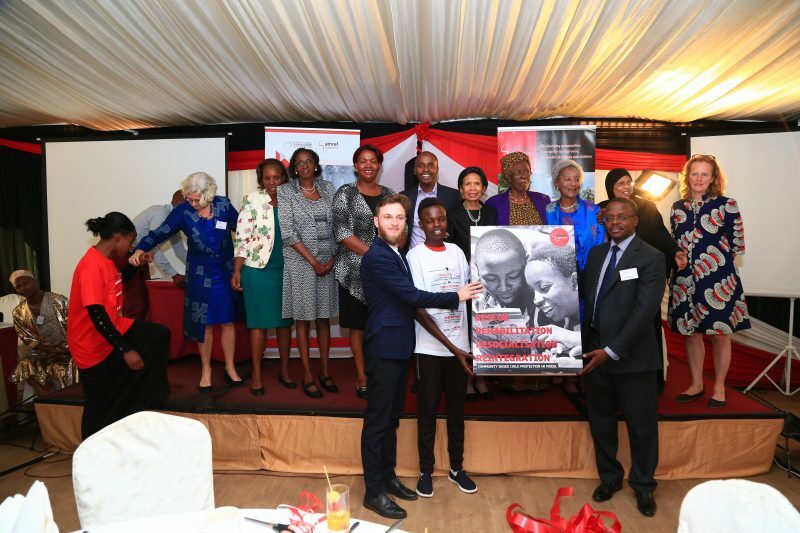 Winnie served with dedication despite the stigma she and her colleagues faced back when the AIDS epidemic had a firm hold in Kenya and was taking the lives of many within the informal setting. “In 2003, dealing with HIV clients was very challenging. The clients would come to the health facility when they were very sick, weak and emaciated. Some were even bedridden,’’ Winnie recalls. “HIV infection was highly stigmatised. Persons living with HIV did not want to pick their ARVs or register their names in the facility registration book. Only three staff from the Amref facility received the initial training in ART care and management. We were labelled ‘madaktari wa virusi’ (Virus Doctors) by our colleagues, something that was quite stigmatising. To manage this, we adopted the names of then 1st line antiretroviral drugs. 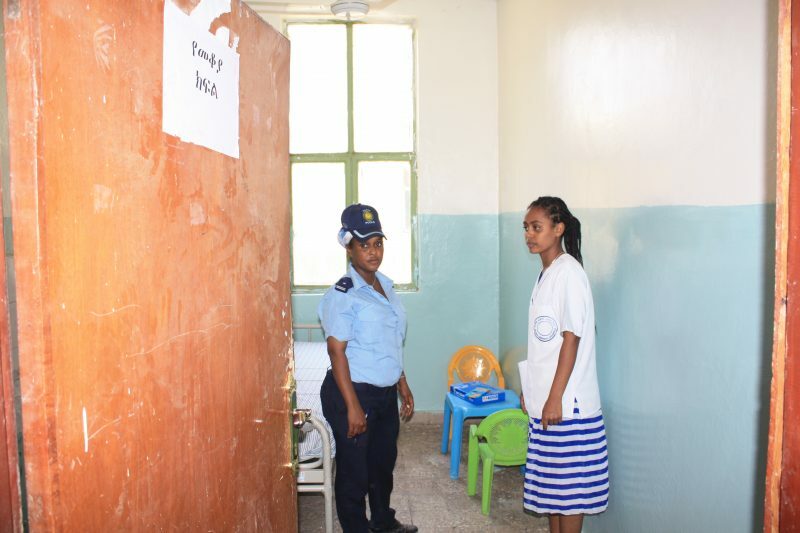 I was Stavudine, our Clinical Officer was Lamivudine and the other nurse was named Nevirapine,”she says. She however attests that serving HIV clients became part of her life as a nurse, and believed that her role was rewarding – the reward being making a positive change in the health of people in the slum. From 2003 to date, the US President’s Emergency Plan for AIDS Relief (PEPFAR), an initiative to address the global HIV/AIDS epidemic has helped save the lives of millions of people living with HIV across the world. 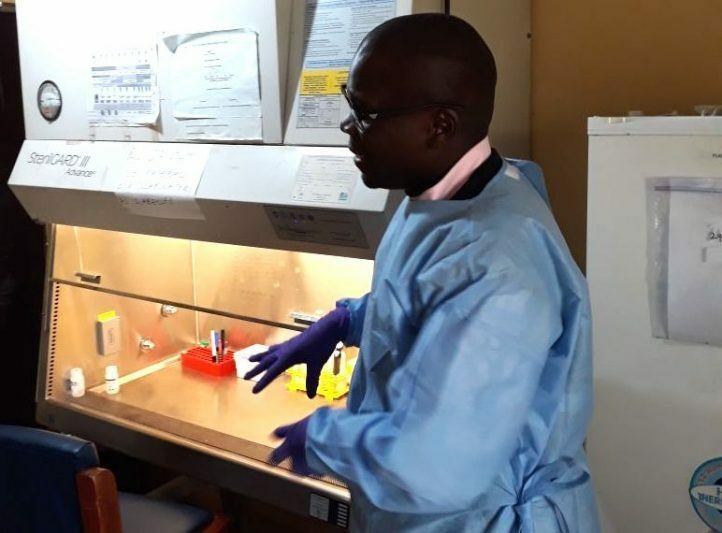 Through the US Centers for Disease Control and Prevention (CDC), the AMREF Kibera Health Centre has been supported to provide free HIV and TB care and treatment services and laboratory strengthening for other supported health facilities. The real progress in terms of prevention of mother-to-child transmission of HIV (PMTCT) is evidence among the slum dwellers with a reduction in transmission from 3.6% in 2017 to 2.8% in 2018. With great support from PEPFAR and with great dedication from health workers such as Winnie, the severity of the HIV epidemic has gradually faded. With lifesaving medication, HIV/AIDS education and awareness and psychosocial support systems, persons living with HIV are living longer and healthier lives. Winnie strongly believes that stigma has greatly reduced because of information and awareness about the disease. “If we compare the situation back then and today, stigma has reduced, we have outgrown it, and we talk freely about HIV,” she says. Despite many challenges, there is one group Winnie cannot fail to mention, the Community Health Volunteers (CHVs). Winnie believes passionately in the work of CHVs who have played a great role in reducing HIV prevalence in communities. She acknowledges the efforts of CHVs by working in the community, conducting home visits, interacting with people living with HIV and referring community members for HIV testing. “I cannot forget the efforts of the CHVs as they carry out home visits, defaulter tracing and home-based care to ensure people living with HIV take their medicine,” she says. With the support of PEPFAR through CDC, 2,168 people living with HIV are currently accessing lifesaving treatment at the Kibera Health Centre, with a viral suppression rate of 92.5%.